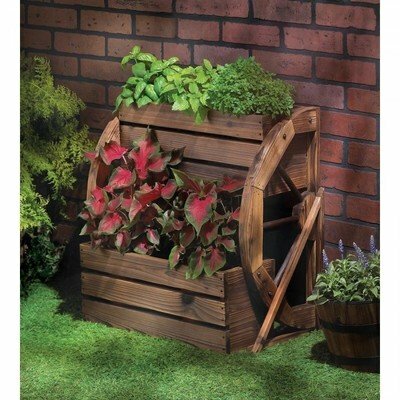 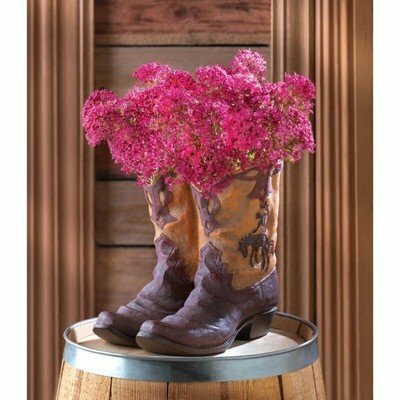 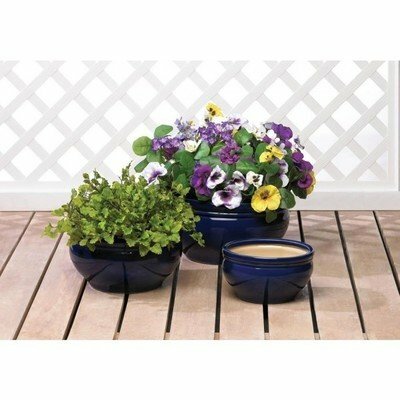 FLOWER POTS & PLANTERS home decor, jewelry, decor, decorations, electronics, fountains, floor mats, art glass, vases, garden essentials, fireplace screens. 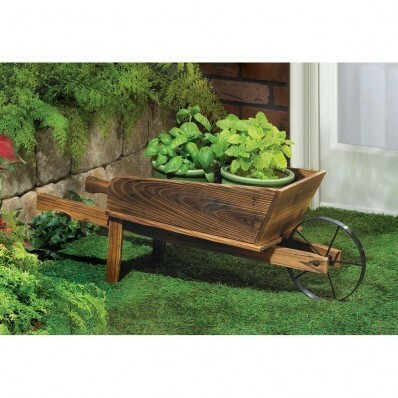 Bring out the gardener in you. 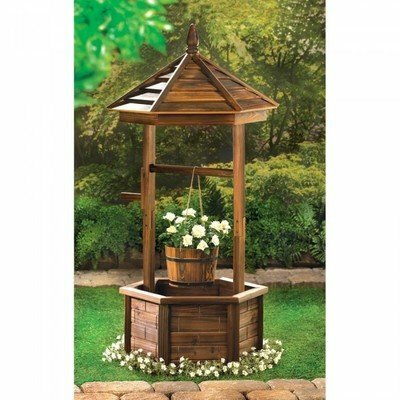 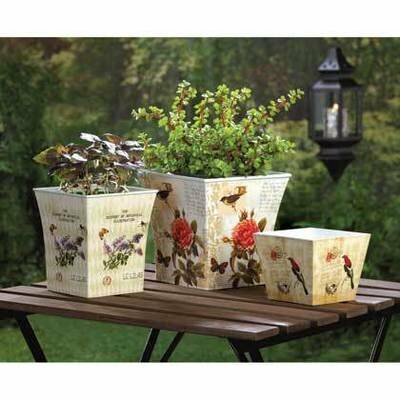 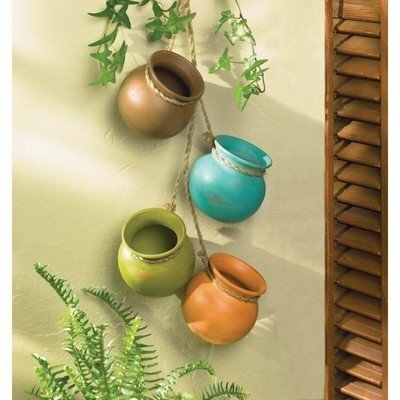 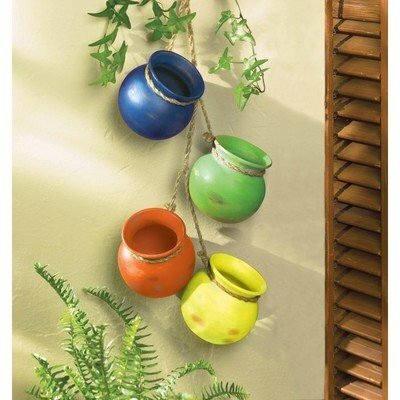 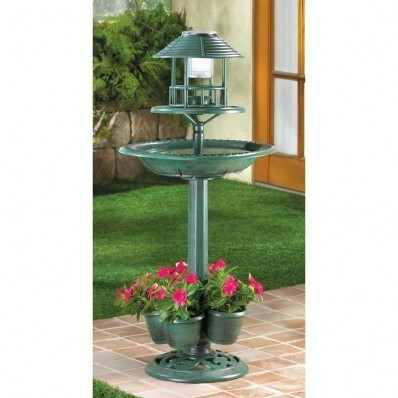 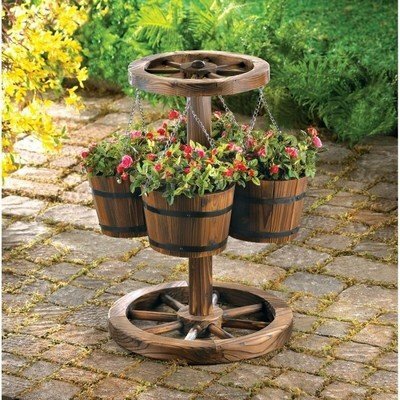 Spruce up your outdoor and indoor spaces. 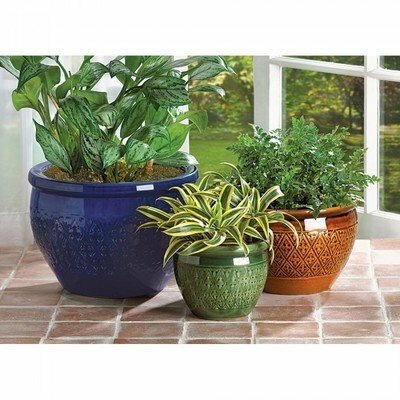 Show your green thumb in action.